SP//dr is version of Spider-Man from an alternative universe. In this universe there is high advanced suit that has a CPU driven by a human and a spider. The special, radioactive Spider that pilots the suit must accept the human that it copilots with. By biting the human copilot the spider selects its partner. It is revealed that the Spider will only select someone of a specific genetic make up. SP//dr is a creation of Gerard Way of My Chemical Romance fame. 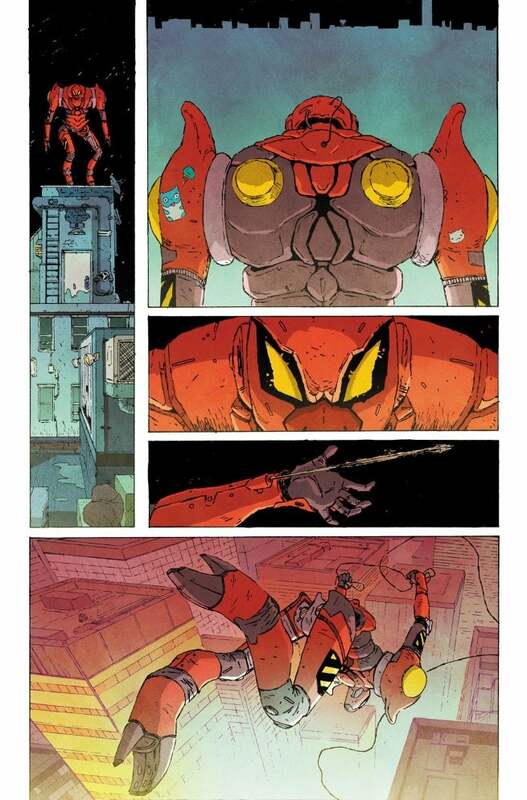 I believe the first appearance of the character is Edge of the Spider-Verse #5. When Penni Parker is 9, she is informed that her father died while fighting crime in the specialized super hero suit SP//dr. Penni's uncle and aunt help run the SP//dr suit project in a support capacity. They tell Penni that she is the only that can continue to use the suit because it was tied to her Father's DNA. The spider that runs the suit then selects her as its partner by biting Penni. She is then actively trained to become a super-hero like her father. At the age of 14, Penni uses the SP//dr suit to defeat her universes version of Mysterio. Mysterio was floating in a giant orb and is dousing crowds of people in hallucinogenic gas. Her universes version of Daredevil and SP//dr team up to take out a criminal group who is biologically enhancing their members. On her way back from the mission with Daredevil, Penni is ambushed by Spider-Ham and another Spider-Man. They inform her that spider-totems like Penni are being hunted down and that she needs to go with them for safety. Penni and her spider trust the other spider-totems. Penni retrieves her suit and joins the group of Spider-Men in their battle against Morlun. Penni fights alongside the Spider-Man army vs the Inheritors. The Spider Army is successful though many different versions of Spider-Man/Spider-Woman are killed in the process. Penni and the SP//dr suit survive the event. After the Spider-Verse event the Marvel universe is rocked by the events of Secret Wars / Battle World. SP//dr has not been revealed as either surviving or dieing in the subsequent cosmic Marvel events. Penni is the only the person alive who can use the SP//dr suit. 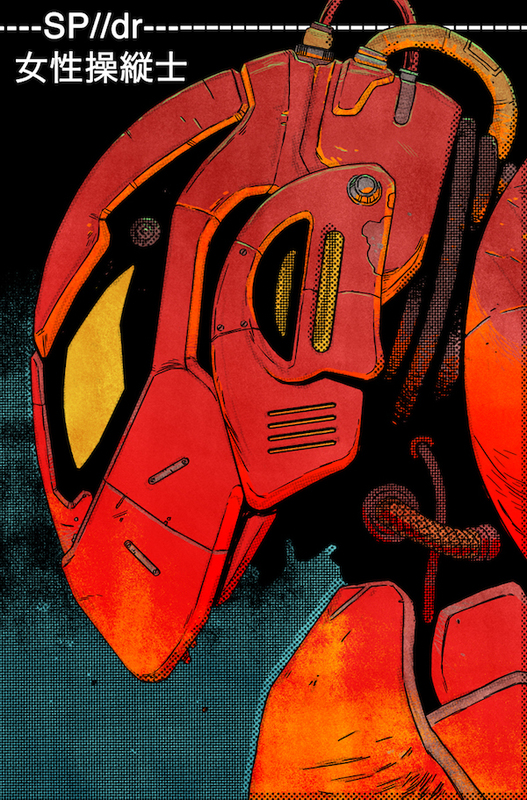 Inside the suit she copilots with a spider that supplies its reactions, abilities. The suit is highly durable.